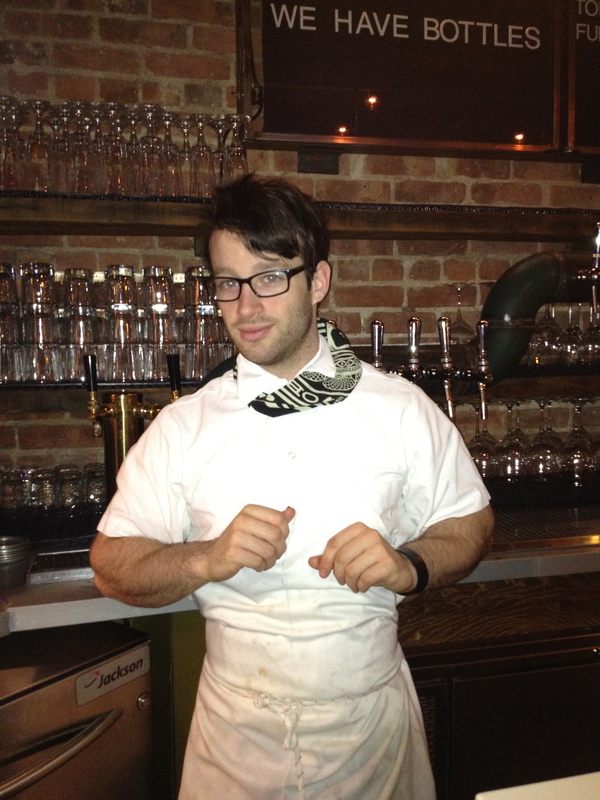 Zagat released their annual 30 under 30 list for NYC today and our man Corey made the cut! We are proud of our “mover and shaker”. Well done and well deserved!!! I hear that Cory will be trying a blackened Mahi Mahi. A nice sweeet fish.